Lynsey Lack is a relatively new resident to East Texas. She and her husband, Aaron, have fallen in love with the sky scraping pines and genuine hospitality. 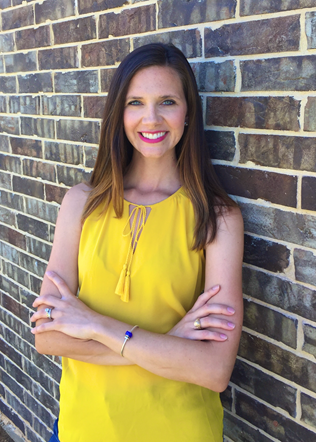 Lynsey received her degree from Texas A&M, which launched her love of teaching and later earned her master’s degree in Educational Technology from Lamar University. As a mother of three young children, never-ending questions and make-believe adventures are a regular occurrence. Lynsey encourages everyone to visit LongviewWOW and fuel their natural curiosity.